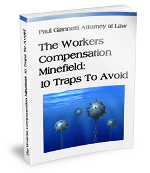 The maximum weekly benefit rate in New York State Workers’ Compensation cases is $772.96 beginning on 07/01/11. The maximum rate changes on July 1st of each year based on Department of Labor statistics. In order to qualify for the maximum rate you must have an established average weekly wage of at least $1,159.44 per week. 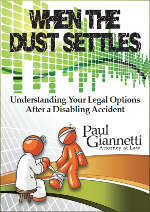 Your actual rate of compensation depends on your degree of disability or wage earning capacity. If you have questions about whether you’re being paid the proper rate of Workers’ Compensation benefits do not assume that the insurance carrier is treating you fairly, learn more about your legal rights.